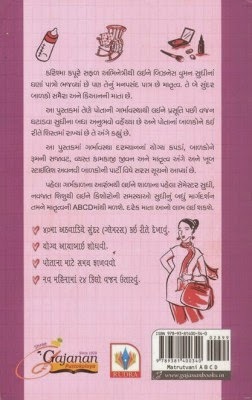 Matrutva Ni ABCD Gujarati Book By Karishma Kapoor & Madhuri Banerji. A Best Book for Women. A to Z Guide for Every Women From Pregnancy to Become Successful Mother. A Must Read Book For Every Women Who are going to Become Pregnant or Wants to Become Successful Mother.